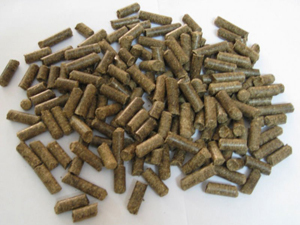 As clean, green and renewable energy, pellets made of biomass materials, releasing lasting energy, have a wider and wider application. They are increasingly popular as the alternative sources of energy. They are widely used in both industrial boiler and home heating and cooking. Besides, they are easy and safe to transport and store. 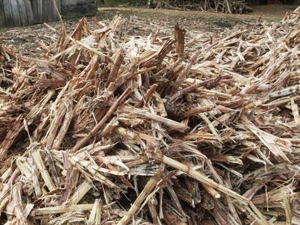 For farmers who grow sugarcane, they can make biomass pellets from bagasse and make another large fortune. To achieve this, they need at least one bagasse pellet mill, or pellet mill equipment that is suitable for pelletizing bagasse. 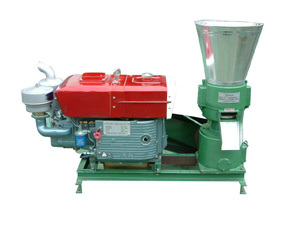 Then, how to choose good pellet mill equipment? The first thing that comes into your mind probably is that the pellet mill equipment should be with high quality and reasonable price. As we all know, China is regarded as the factory of the world. Probably due to its large population, the labor force is cheap. And many kinds of raw materials in China are also affordable. What’s more, the quality of Chinese pellet mill equipment is high enough that some Chinese manufacturers and suppliers have mastered the latest advanced international technology, take us for example. We have been professional for more than ten years and we hold the international expertise of pelletizing. 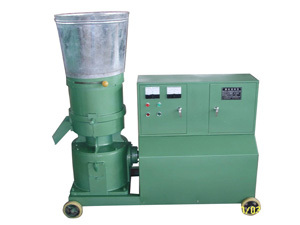 Therefore, Chinese pellet mill equipment is cost-effective. Then you should take delivery time, technical guidance, and after sales service into account. Here, we’d like to promise that we have been always providing our customers with timely delivery, free and skilled technical guidance, and good and satisfactory after sales service.